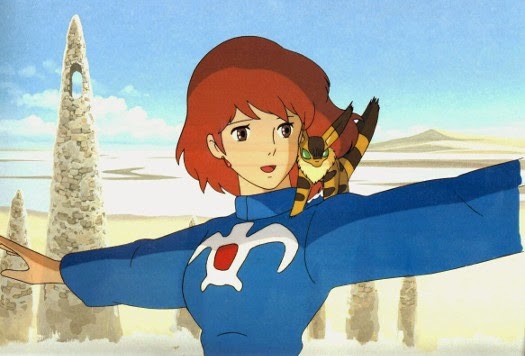 Nausicaa of the Valley of the Wind is set in the far future where humans live in small settlements threatened by the insects and animals from the ever-expanding toxic forest. A princess in touch with the natural world tries to avert catastrophe for both sides. She's a strong young woman, whose greatest strength lies in her compassion. While created before the renowned Studio Ghibli was founded, the film is considered to be the beginning of the studio, and is seen as a seminal influence on the development of anime. Join us at the Broadway Cinema for this rare screening of a cult classic!